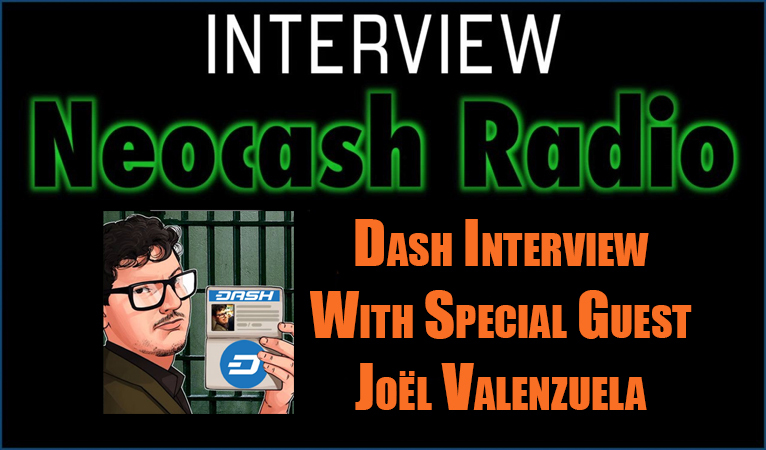 Last night I went on NeoCash Radio again to talk about all the amazing things happening in the Dash community lately. 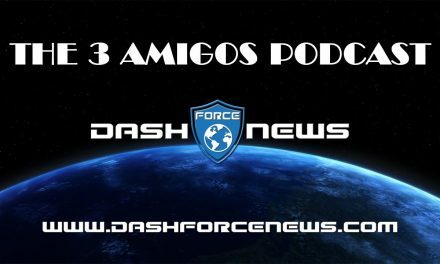 We covered DIP001 (the first of the Dash Improvement Proposals), soon-to-be lowered fees in a world where many top cryptocurrencies are going up in transaction cost, and the amazing success of the Dash Caracas conferences in Venezuela. 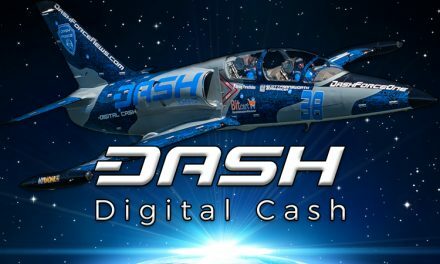 We also gave a special shoutout to August Domanchuk, NeoCash fan and aspiring developer who crowdfunded his trip to the London conference. 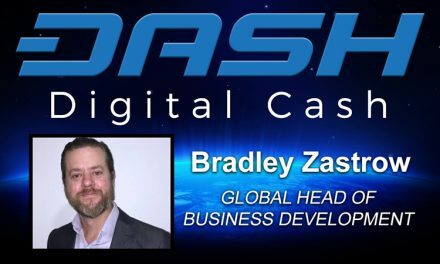 You can listen below, or visit the post on NeoCash’s website. 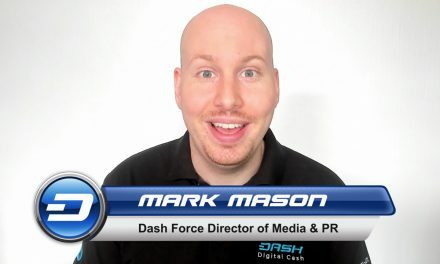 Dash News – Earn Dash at Rewards.com, Dash Core Update, New Exchanges & New Dash Logo!